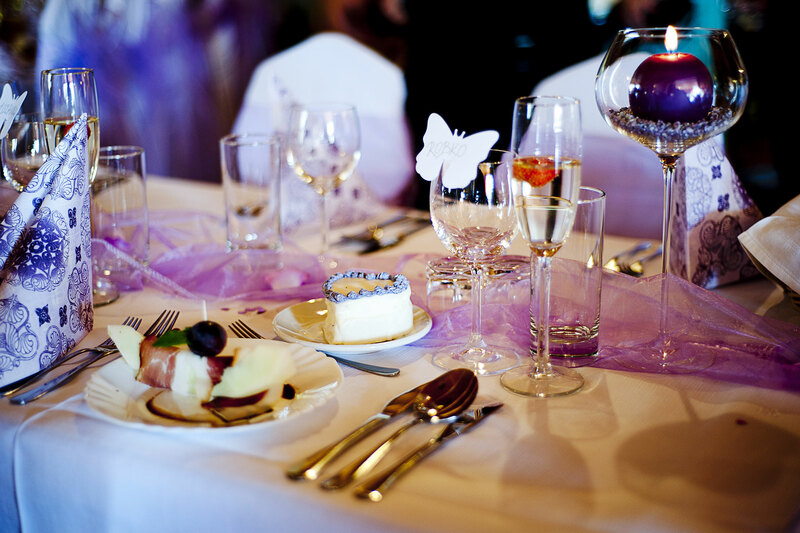 Alpha 2 Omega Events does not just focus on the finished product. We also focus on each and every detail along the way. As an icon in the event planning industry, we are committed to the name and the integrity behind it, so we welcome and look forward to repeat clients and referrals.